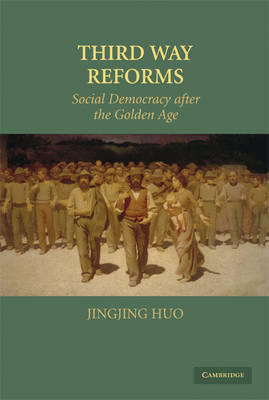 This book examines the transformation of contemporary social democracy through the concept of 'third way' reforms. It proposes a set of theories about the possibility for continuing social democratic ideological adaptation, for ideologies to overcome institutional constraints in triggering path-breaking innovations, and for social democracy to bridge the insider-outsider divide. Empirically, the book utilizes these theories to account for social democratic welfare state and labor market reforms in nine OECD countries after the end of the Golden Age. Based on the logic of 'public evils', the book proposes that the ideologically contested nature of institutions provides incentives for institutional innovation. Social democratic ideology shapes the fundamental characteristics and content of the third way policy paradigm, and the paradigm's practical implementation continues to be path-dependent on historical institutional settings.